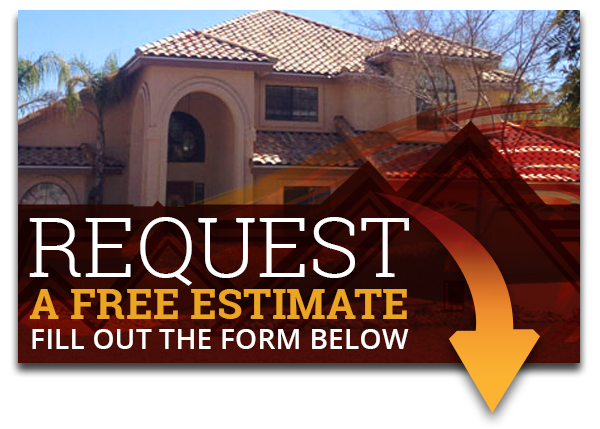 There may not be a more reliable and trustworthy roofing company in Arizona than Express Roofing. We are dedicated to providing our customers in Mesa, Scottsdale, Phoenix, Gilbert, Tempe, and the surrounding Arizona area with GAF roofing. 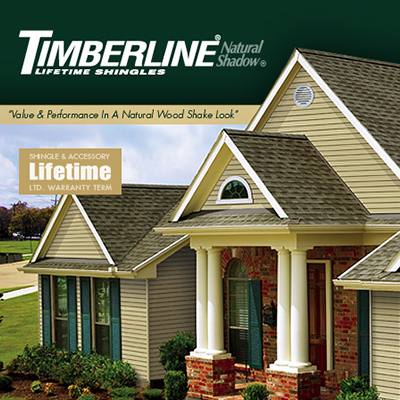 With so many colors and profiles available you can rest assured that GAF has excellent roofing options for your residential or commercial building. Offering premium and affordable roofing options have led GAF to become the nation’s largest roofing manufacturer of residential and commercial roofing. 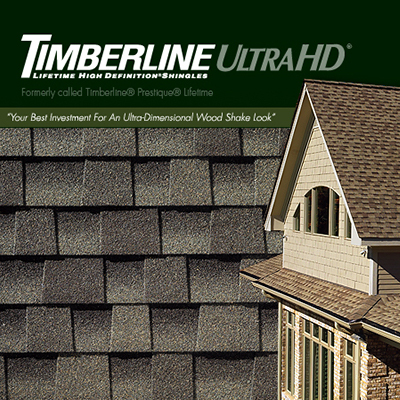 For many years roofing companies have recommended the tough and reliable roofing shingles offered by GAF. 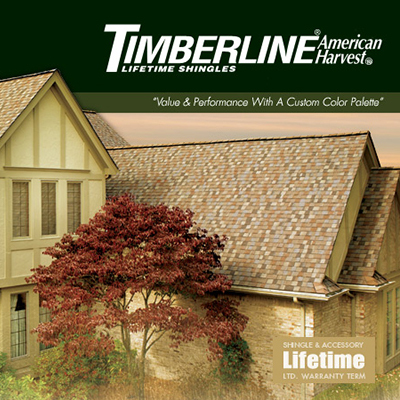 Because of this, as well as the beneficial features of the brand, GAF has become the most popular roofing shingle brand in the nation. For over a century the innovation, reliability, and affordability has lead GAF to lead the roofing market, while providing customers with the best products and services. 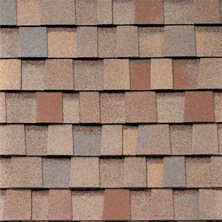 When you are ready to have the most popular roofing shingle brand in Northern America installed on your Arizona home or business, be sure to contact the experienced and knowledgeable professionals at Express Roofing. 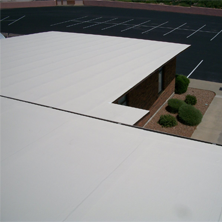 We have been installing GAF roofing products for residential and commercial buildings in Mesa, Scottsdale, Tempe, Chandler, and the surrounding Arizona area for many years. 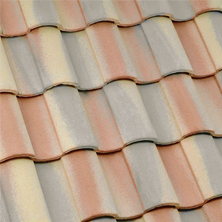 Contact the roofing experts at Express Roofing to add some of the most popular roofing products for your Arizona home or business.